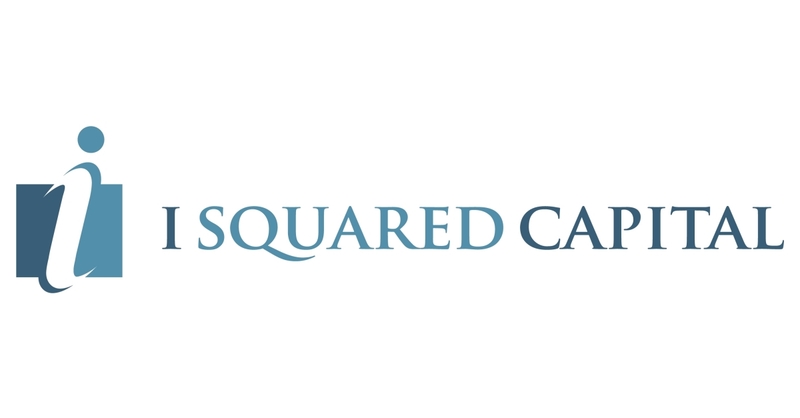 Leading global infrastructure investment manager, I Squared Capital, has closed its ISQ Global Infrastructure Fund II at the $7 billion legal cap, exceeding an initial target of $5 billion. The fund received commitments from over 100 institutional investors with oversubscribed demand and a re-up rate reaching over 80 percent from the previous fund. I Squared Capital has over $13 billion in assets under management from institutional investors including pension funds, insurance companies, sovereign funds, asset managers and family offices, as well as managing funds on behalf of the US government’s Overseas Private Investment Corporation (OPIC). The firm has a diverse team of over 100 professionals based in Hong Kong, Houston, London, Miami, New Delhi, New York and Singapore.